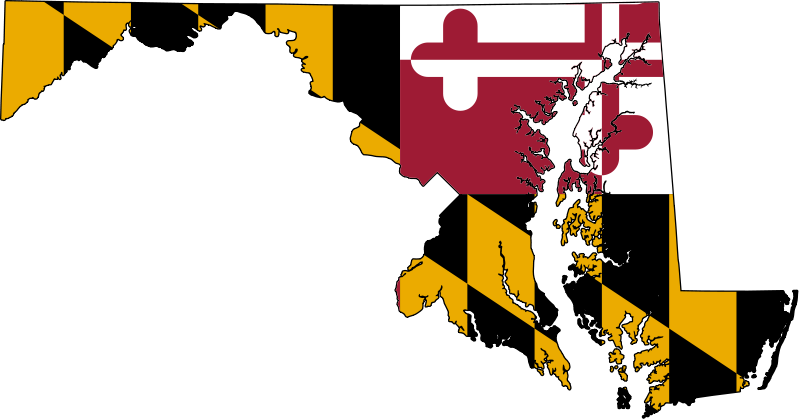 Maryland is one of the Middle Atlantic states of the United States. It is bounded by Delaware and the Atlantic Ocean, the District of Columbia, Virginia, West Virginia, and Pennsylvania. Area: 10,577 sq mi (27,394 sq km). Annapolis, with its well-preserved Colonial architecture and 18th-century waterfront, is the capital; it is also the site of the U.S. Naval Academy. Baltimore, with a large percentage of the state's population, is the dominant metropolis. Tourists are attracted to the Antietam National Battlefield and the National Cemetery at Sharpsburg; the Fort McHenry National Monument, near Baltimore's inner harbor; and the historic towns of Frederick and St. Marys City. Racing enthusiasts attend the annual Preakness and Pimlico Cup horse races in Baltimore.